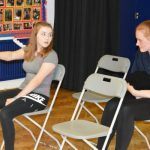 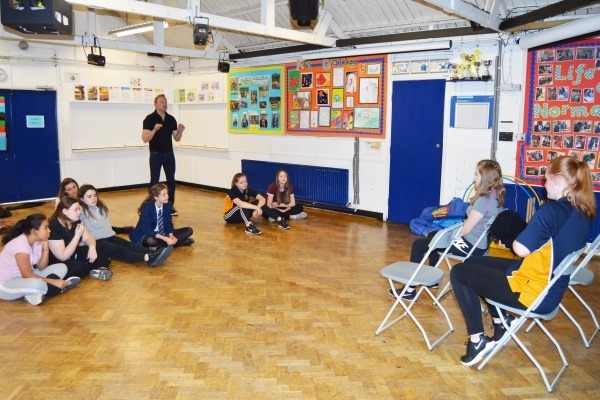 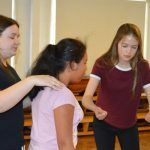 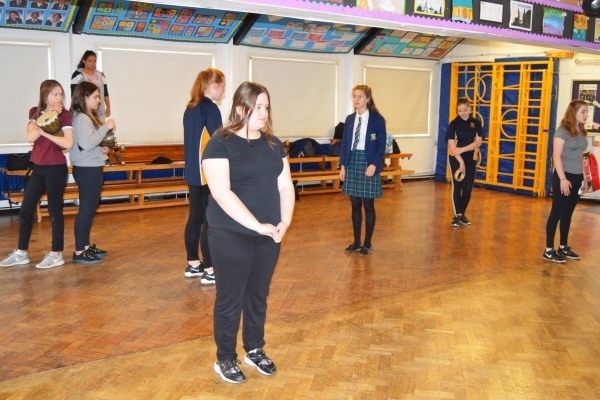 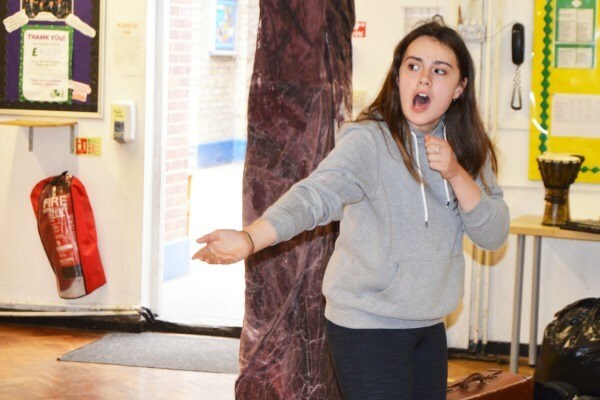 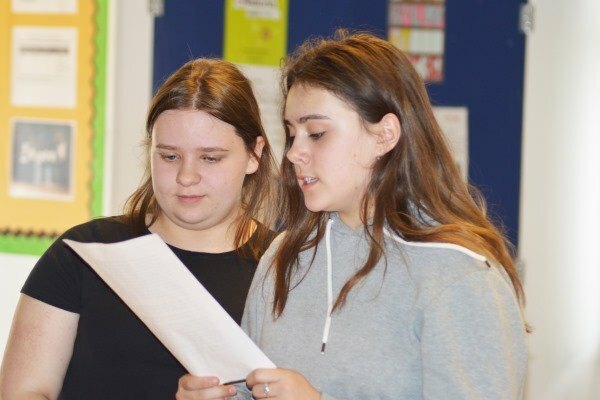 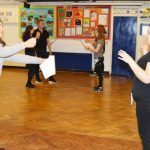 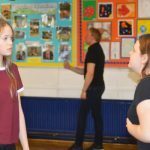 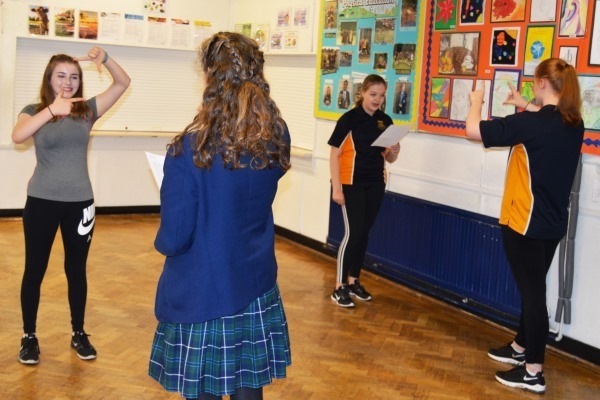 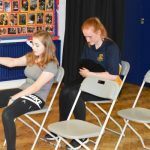 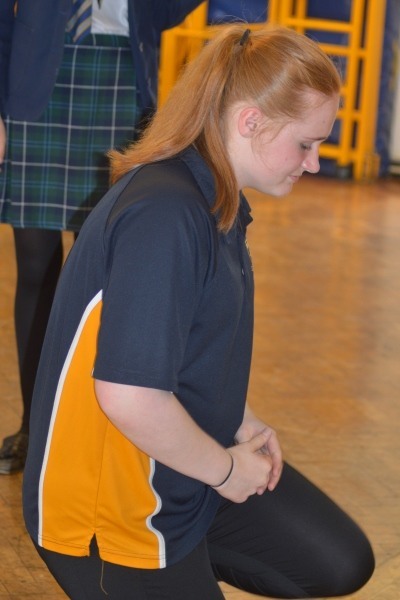 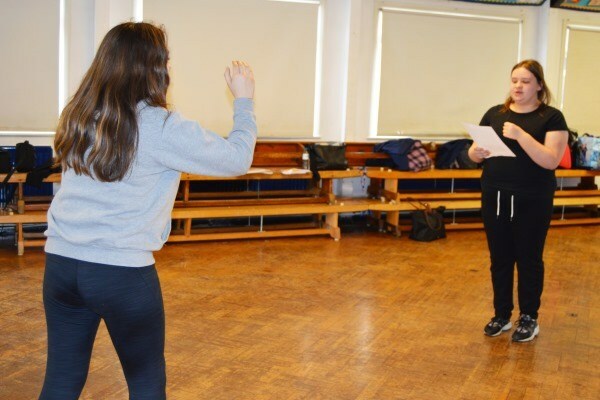 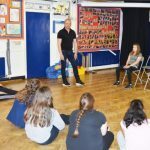 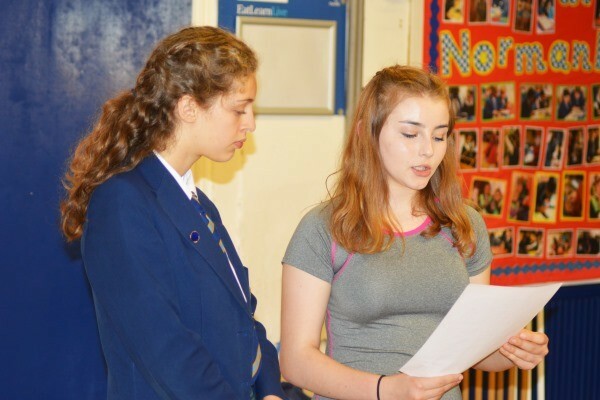 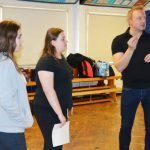 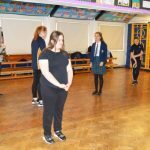 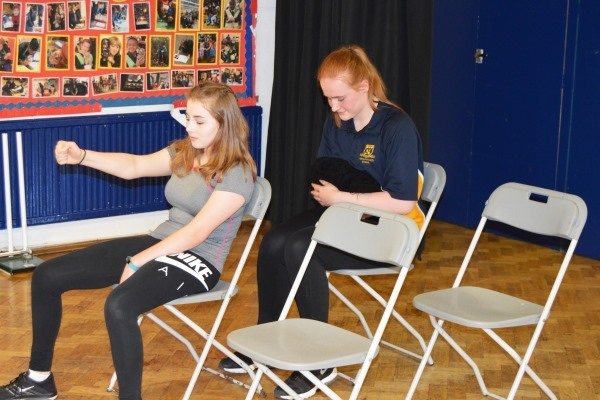 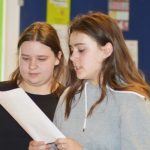 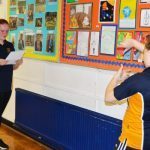 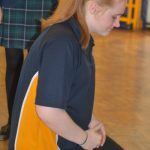 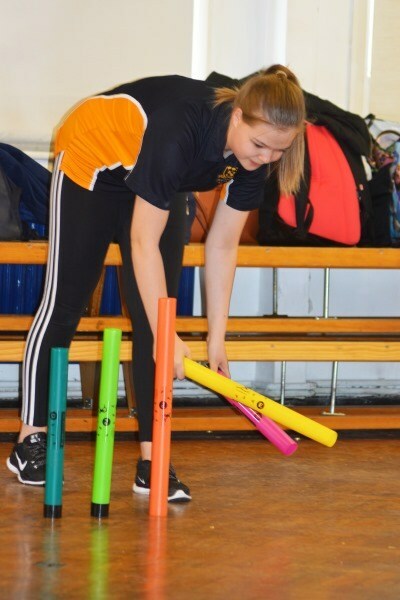 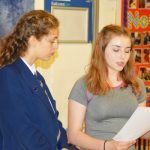 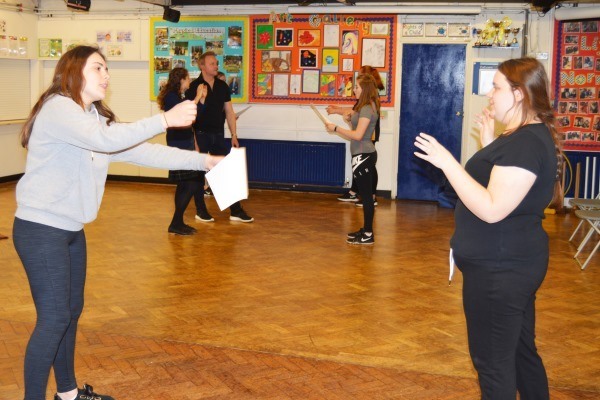 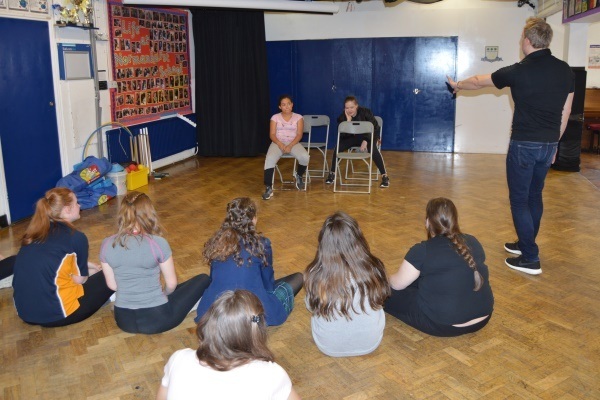 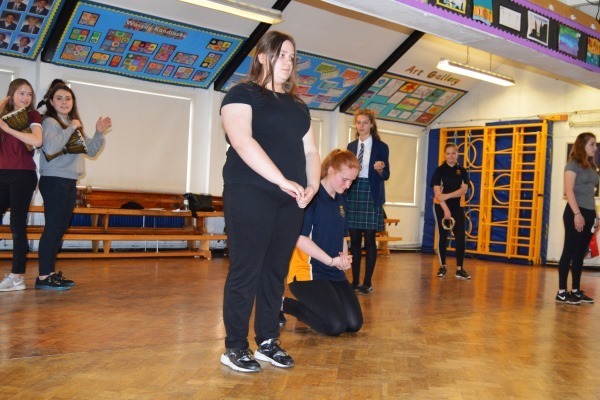 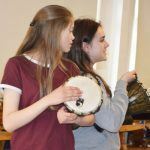 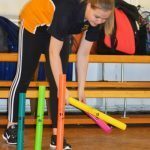 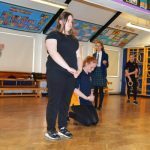 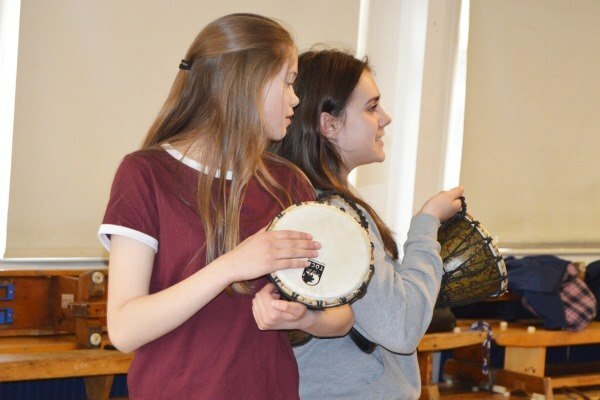 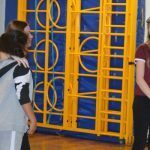 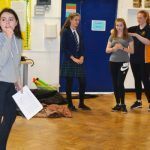 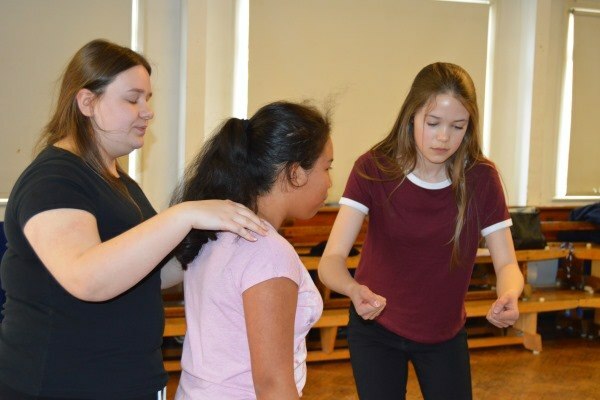 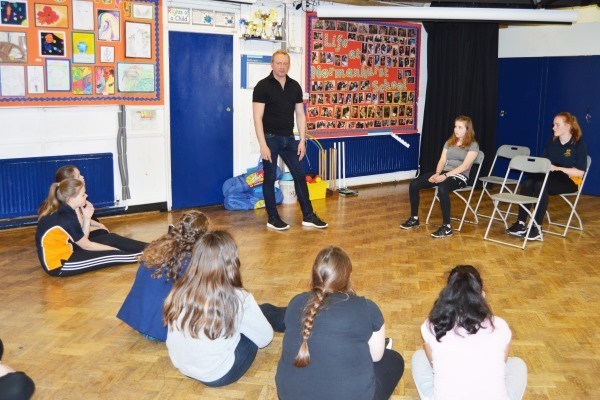 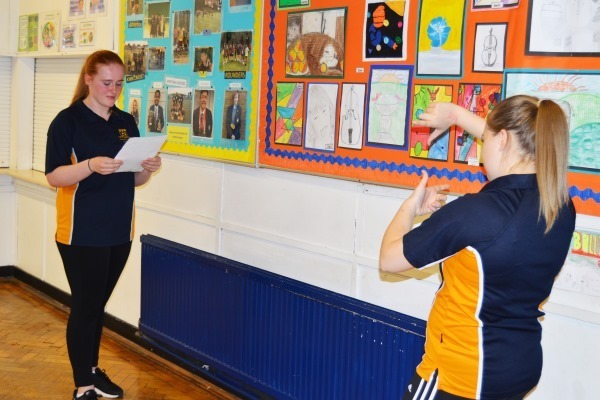 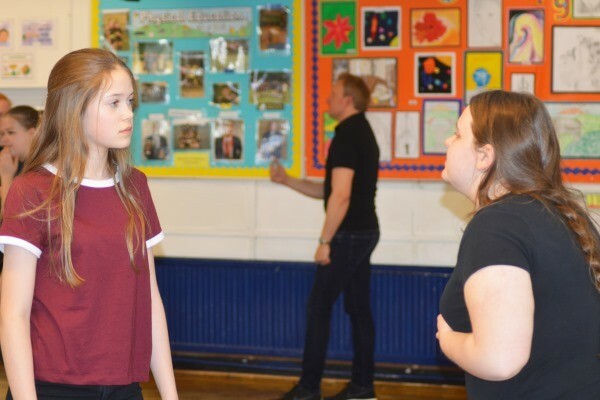 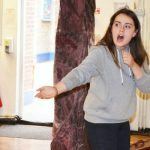 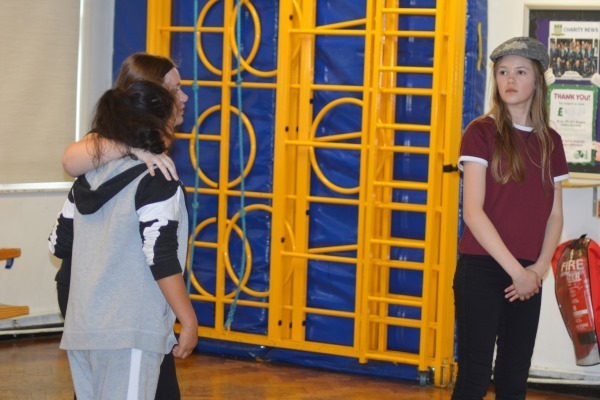 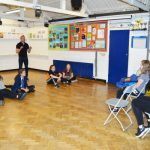 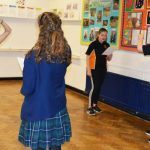 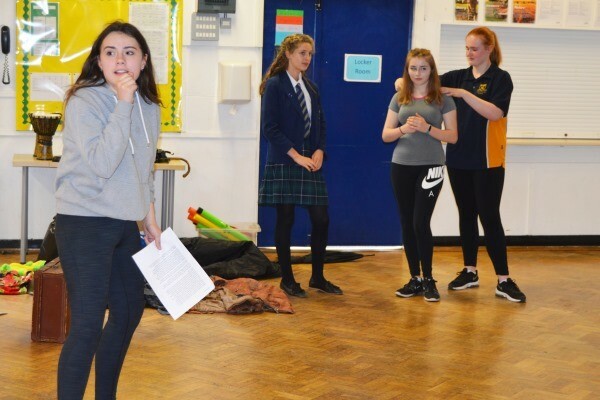 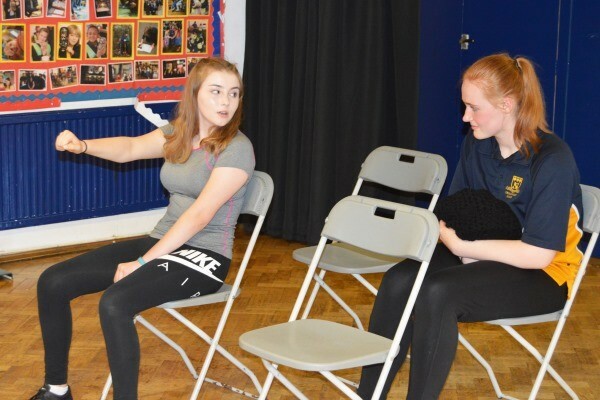 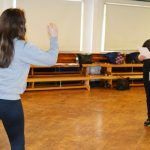 GCSE Drama pupils took a trip to Normanhurst School to take part in an informative drama workshop in preparation for their GCSEs. 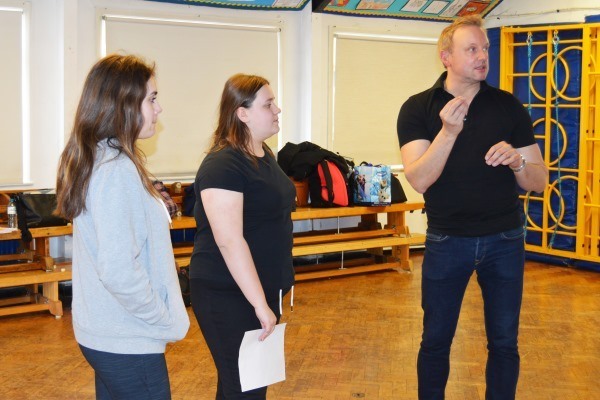 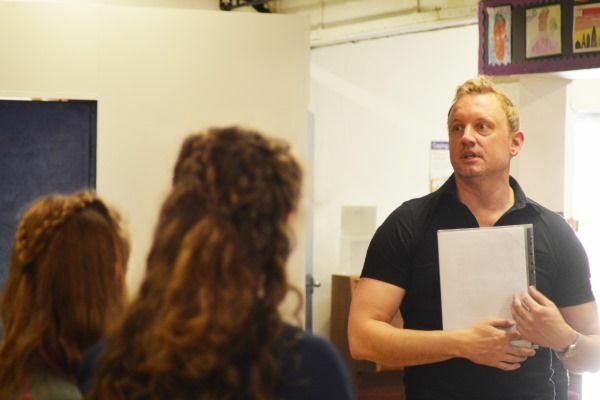 Nick O’Brien came to lead the session all about Bertolt Brecht, a German poet, playwright, and theatre director. 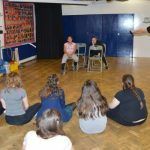 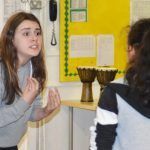 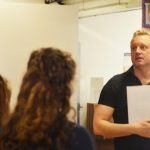 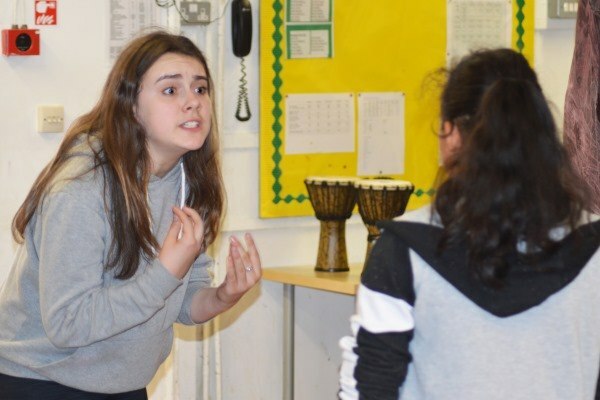 Brecht had a very distinctive drama style and the session helped the pupils to get a better understanding of this style.